Anybody watching Z Nation? Its no Walking Dead, but this show is starting to make a fan out of me. Its like a Syfy zombie movie turned into a series with better acting and plots. The first 10 minutes of episode 3 got me laughing pretty damn hard after everybody on the road kept getting brutally murdered. If you haven't watched this yet, I recommend it. Just don't expect any kind of TWD quality. Imagine your self in Ricks position, You wake up 30 days after the world went to hell, Main goal is survival for you and any survivors you find I personally would seek shelter, but IMO you dont want to have your back to a wall or be too exposed where you can get flanked, Zombies are not fast or sneakey, but can easily swarm you in crazy numbers, My plan would be head for the coast Sea air should increase decomposition of the zombies, if they decompose to the point of ligaments rotting they wont be mobile anymore, and significantly weaker to blows from blunt objects Also while on land keeping on beaches will benefit in that the ocean can disguise noise and strong sea smell might cover the scent of fresh meat, and worst case scenario, swim out 30 ft and the zombies will loose you. My main goal would be Finding a medium to large yacht and anchoring like 200ft off shore so i would be a save heaven to rest. eat and most of all sleep Using a boat it will be easy to travel up and down the coast looking for supplies, many beach houses will be stocked with supplies and rich people will have plenty of spare boats if you need a bigger one or more fuel. Fish!! endless supply of food, assuming you are alone or a small group, a couple hours a day fishing will take care of hunger, During winter you can sail south for more ideal climates, Places in the Caribbean will have coconuts growing near the sea so you wont have to venture in land too much, Lastly raiding coast guard ships / bases will get you guns and ammo. Anyone have a Zombie apocalypse plan? (Imagine the walker bodies are gone and corn is growing everywhere.) 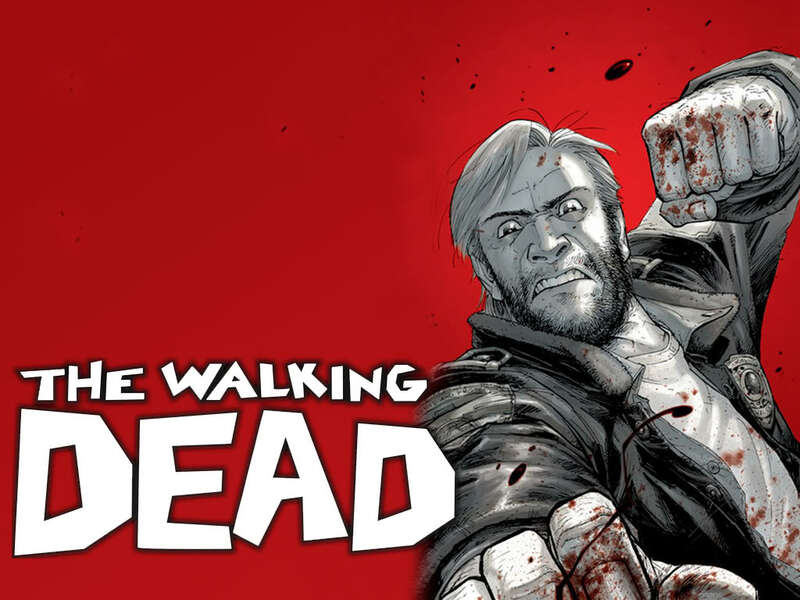 The Walking Dead is set to start filming the much anticipated Season 4 in may. Since that is only a month away, an anonymous insider with their hands on the first episode has already leaked some unsettling information online. Wow. This does not sound like a good season... I guess AMC should have worked harder to keep show runner, Glen Mazzara on the team. http://artsbeat.blogs.nytimes.com/2012/12/21/walking-dead-gains-a-new-season-but-its-show-runner-becomes-latest-casualty/ April Fools!